Obamacare premiums are going up for 2015. But your Obamacare premium doesn't have to. Multiple experts have sliced and diced the Obamacare health insurance offerings for 2015, and most, if not all, have found that premiums are rising, on average. They used different criteria for measuring premium changes. Consumers in the most popular 2014 plan -- the cheapest silver tier plan -- will pay an average of 10% more for the same policy next year, according to Avelere Health, an advisory firm. Looking at premiums for all tier levels by state, the average increase is 5.2%, found Pricewaterhouse Coopers, a consulting group. Since the exchanges didn't exist before this year, insurers had a tough time pricing their policies for 2014, said Dan Mendelson, Avelere's CEO. Now that they have a better idea of the popularity of their offerings and the health status of their newly enrolled, they can set a more precise premium for 2015. But all this doesn't mean that consumers will pay more for coverage through the exchanges next year. Many more insurers are offering plans for 2015 so most consumers will have a wider selection in terms of premiums, deductibles, doctor networks and coverage options, experts said. That's why it's crucial that people browse through all the Obamacare plans available. That applies especially to those currently in Obamacare plans. If they do nothing before December 15, they'll be automatically re-enrolled and may find themselves paying a lot more for coverage, even if cheaper policies were available. Even if their policy's premium doesn't increase, however, they could still wind up with sticker shock for 2015 if they received a subsidy. That's because their subsidy is based on the price of a benchmark, which is the second-cheapest silver plan being offered in their area that year. 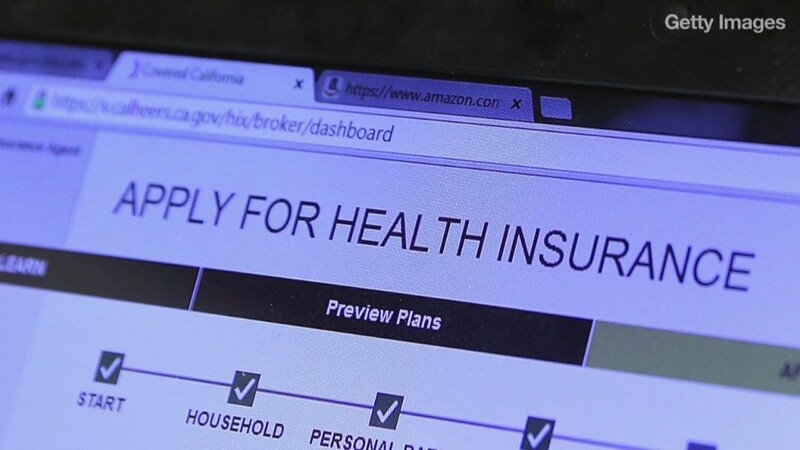 The benchmark plan will rise 2% on average, concluded the Kaiser Family Foundation, a non-profit health policy research firm, which examined costs in every county. That said, if the benchmark plan in someone's area carries a lower premium for 2015, the subsidy levels are recalculated. So consumers who don't check out next year's offerings may find their subsidy for 2015 covers a smaller share of their premium, whatever plan they pick. "Shopping around is an imperative this year," Mendelson said. "In many cases, they'll be able to find a lower-cost option." Share your story: Are you seeing higher premiums on the exchanges?